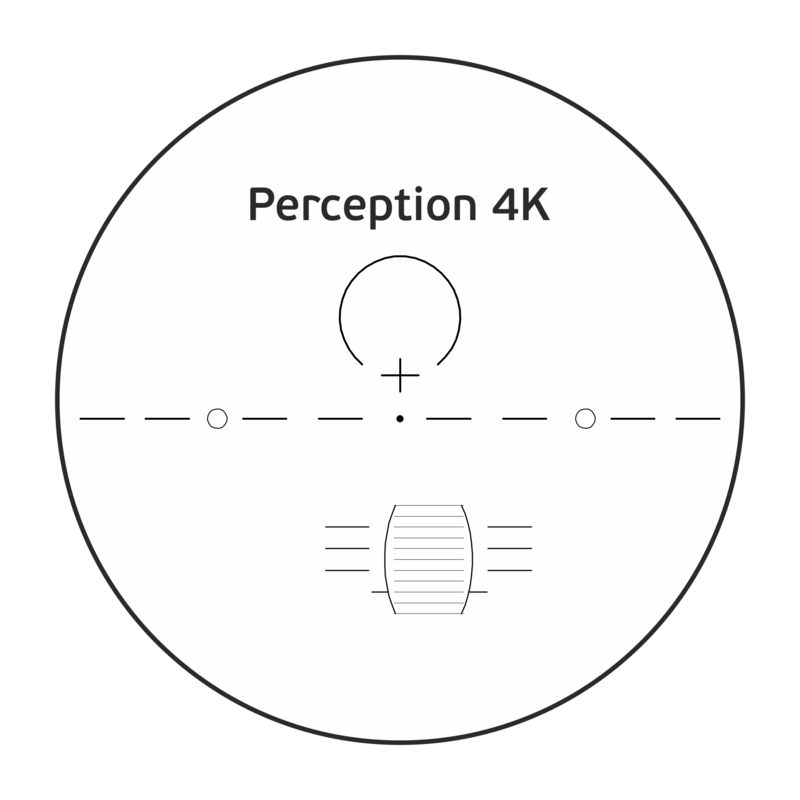 Any progressive wearer who wants to take full advantage of Freeform technology with a fully indivualized design has to try Perception 4K! Engineered with the most advanced technology for a natural adaption with the lowest possible aberrations. High-class design on the basis of the latest physical findings. Online optimization including synchronization of the visual zones by means of the individual parameters. Increased peripheral vision area up to 15% compared to our previous Perception design. Atorical optimization offered as standard. Up to 10 % thinner and lighter in comparison to conventional products. Highest comfort by ideal visual zones. Comprehensive material portfolio for aesthetic lenses. New Ultra Short design added: Progression Length: 8mm, Minimum Fitting Height: 13mm. Consideration of each individual wearer requirements thus ensuring the best possible vision. Large identical visual fields through online optimization. Natural vision through position of wear optimization.